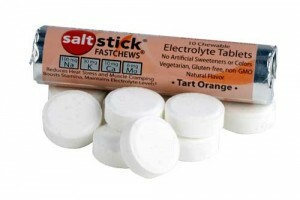 Earlier this year, I got to try some free samples of SaltStick electrolyte capsules. They quickly became a regular part of my running routine. I carried them in my gym bag, and I brought a baggie full of them on long runs. [This new product] features a scientifically-derived, proprietary high-performance formulation that provides a balanced supply of bioavailable sodium, potassium, magnesium, and calcium. The formulation mirrors the electrolyte profile lost in sweat, in a form and quantity the body can absorb. Its non-GMO ingredients are all natural, gluten-free, vegetarian, and without artificial sweeteners or colours. FASTCHEWS are chewable tablets and are made from ingredients that are non-GMO, gluten-free, vegetarian, and fat-free. 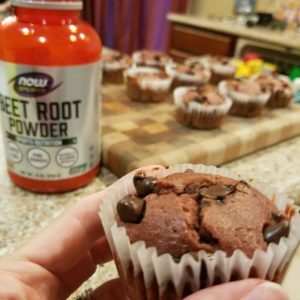 They contain no artificial colors and are sweetened with Stevia. Each serving (2 tablets) contains 10 calories. And they come in two flavors: Zesty Lemon Lime and Tart Orange. SaltStick sent me some samples to try out – but of course now that I’m injured, I don’t see any long runs (or need for electrolyte replacement) in my near future. My loss is your gain though, because that means that I have some extra samples to share with you. SaltStick will be giving one winner two rolls of FASTCHEWS – one Zesty Lemon Lime and one Tart Orange. And I’ll send two rolls of FASTCHEWS to two additional winners – i.e., this giveaway will have 3 winners. Just follow the instructions on the Rafflecopter below to enter. Good luck! 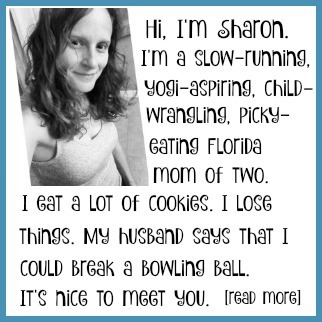 Oh, and if you win, I would really appreciate it if you would leave a comment or shoot me an email with your thoughts about the FASTCHEWS. 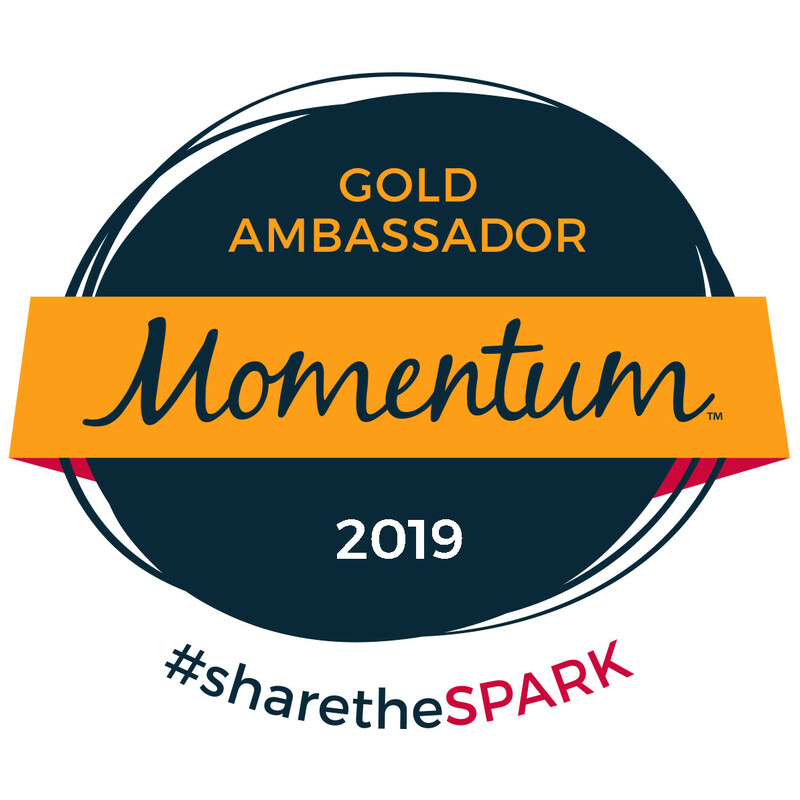 Since I’m not trying them out, I’d love to hear what you think and (with your permission) share it here. Want it now? 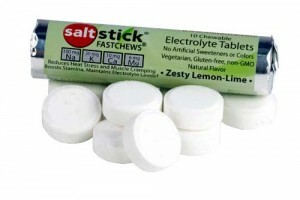 You can order SaltStick FASTCHEWS and other products online at SaltStick.com. Awesome! I am doing my first ultra in 3 weeks so I am deep in the world of electrolyte replacement.